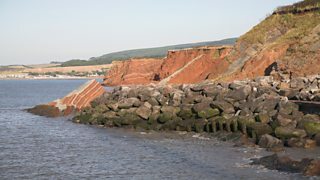 Hard engineering management involves using artificial structures, whereas soft engineering management is a more sustainable and natural approach to manage coastal erosion. involves building artificial structures which try to control natural processes. Each engineering strategy has its advantages and disadvantages. Concrete walls that are placed at the foot of a cliff to prevent erosion. They are curved to reflect the energy back into the sea. Effective at protecting the base of the cliff. Sea walls usually have promenades so people can walk along them. 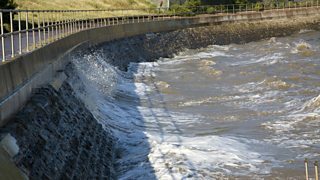 Waves are still powerful and can break down and erode the sea wall. Expensive - approximately £2,000 per metre. Large boulders placed at the foot of a cliff. They break the waves and absorb their energy. Cheaper than a sea wall and easy to maintain. Can be used for fishing. They look different to the local geology, as the rock has been imported from other areas. The rocks are expensive to transport. 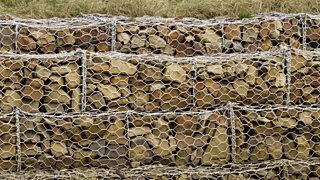 Rocks are held in mesh cages and placed in areas affected by erosion. Cheap - approximately £100 per metre. Wooden or rock structures built out at right angles into the sea. Builds a beach - which encourages tourism. They trap sediment being carried by longshore drift. 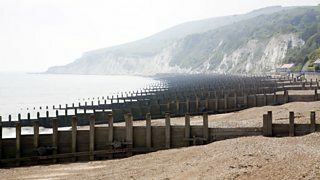 By trapping sediment it starves beaches further down the coastline, increasing rates of erosion elsewhere.